Beautifully renovated from top to bottom Classic 1910 Bungalow with 3 bedrooms 2 full bathrooms and a newly built detached garage. 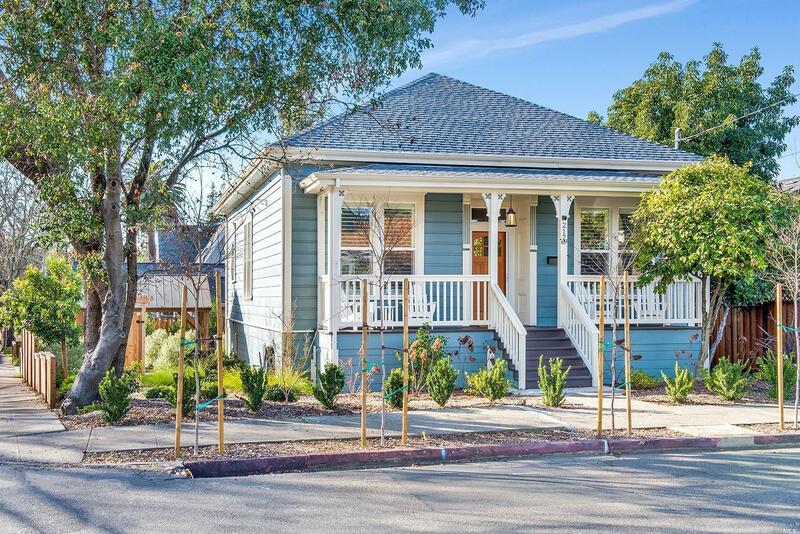 All within walking distance(2 Blocks) to Healdsburg's renowned plaza, restaurants, shopping and schools. Wonderful opportunity to own a little piece of history in Healdsburg. Fridge, Washer/dryer included- Just move your clothes and furniture in and your all set! You won't be disappointed.